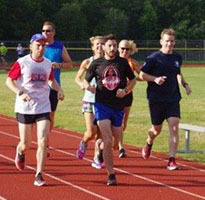 The Gate City Striders is the largest running club in New Hampshire. We encourage the sport of running at all levels and paces with our members and in the surrounding community of Southern New Hampshire and Merrimack Valley by offering group runs, coached training, competition, community programs and social events. Outdoor Track workouts begin April 17th. Satisfy some of your volunteer hours by helping out at the Gate City Marathon. 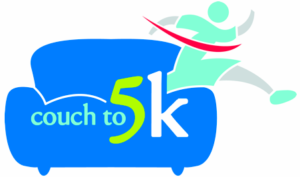 The Couch to 5K program is starting soon!